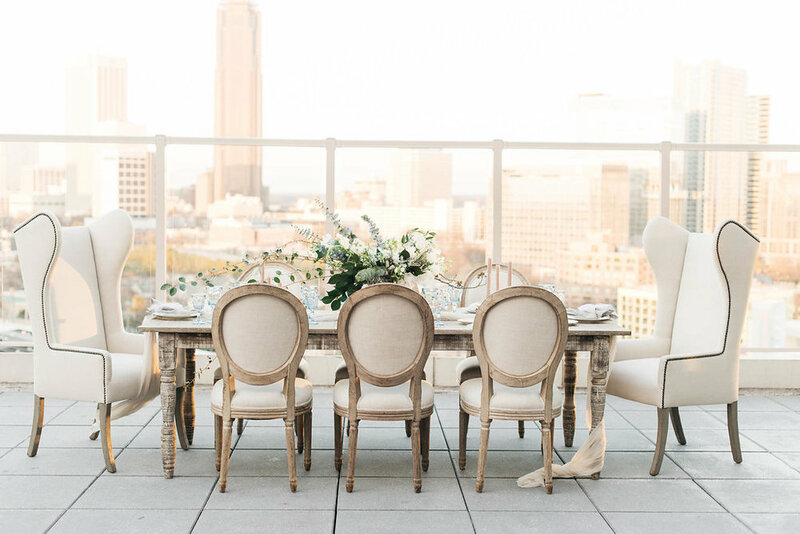 We are very grateful for all the beautiful venues we have the opportunity to work in! 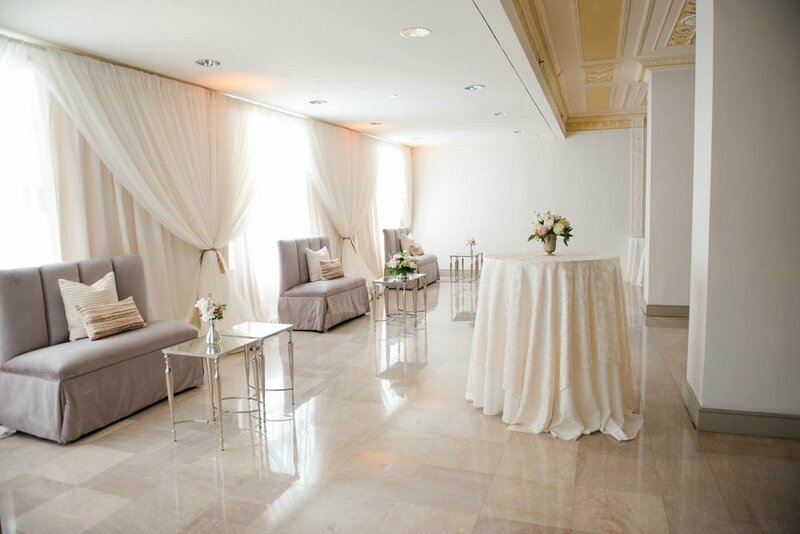 Our variety of furniture styles compliments all venues. 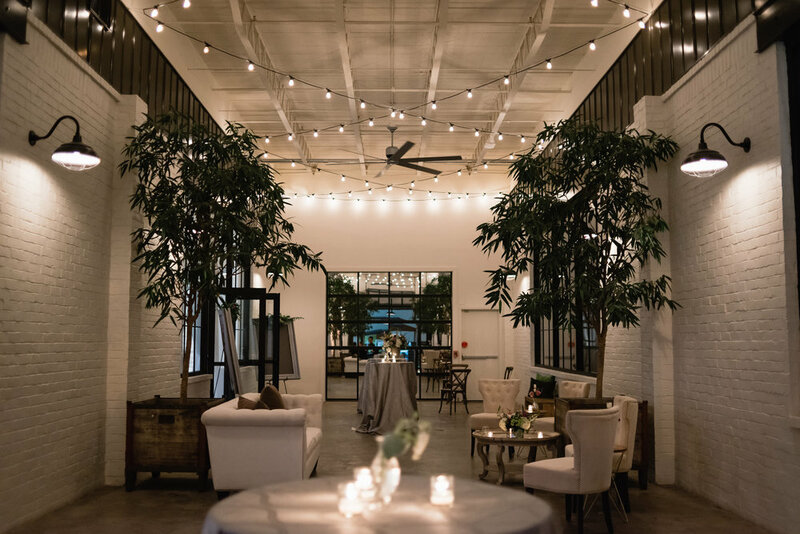 Whether the venue is mid-century modern, rustic, modern, bohemian, urban modern, industrial, we have the furniture to fit your style! Check out our work within these incredible venues throught the South East!